If the leak is to be believed, Tiger has been paired with none other than Phil Mickelson and Adam Scott. Scott's caddie Steve Williams is no fan of his former employer, having made several controbversial accusations about Woods in his book Out Of The Rough. At one point in the book Williams accused Tiger of treating Williams "like a slave". For Augusta officials to pair Woods with Scott is either an act of gross negligence or one of apparent spite. 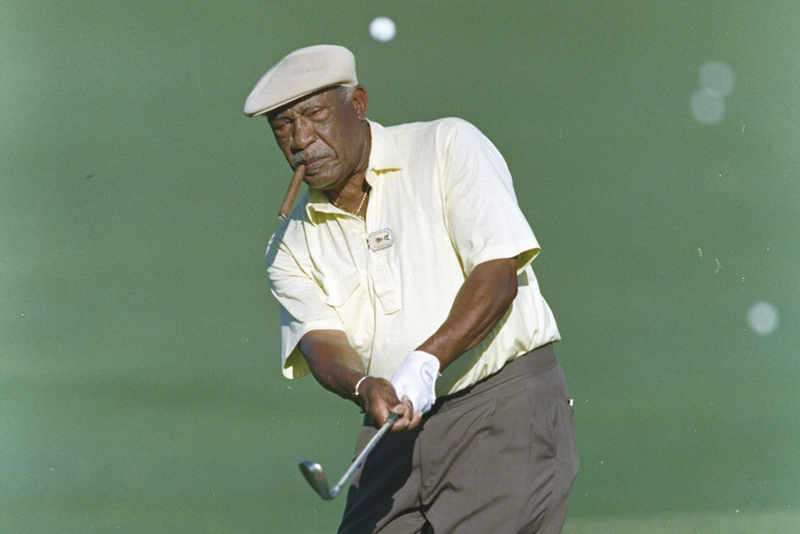 Woods has made derogatory remarks about the Augusta regime in the past, notably regarding the historic treatment of African American golfers and specifically Charlie Sifford who was refused entry to the tournament on the grounds of his race. "Maybe they're ready for me now," Woods famously said after becoming the Masters' youngest ever champion in 1997. The comment was a thinly veiled swipe at a regime that had done nothing to diffuse an impending 'situation' should Woods ever actually win the thing and become Augusta's first black member. "If the allegations are true and Tiger has been paired with Phil and Adam then I don't really know what is going to happen. Tiger has been locked away getting ready for this for seven weeks. He is ready to go, and give the fans his best shot at doing well at the Masters. But we all know how Phil and Tiger feel about each other and there is no point dragging all that up again. 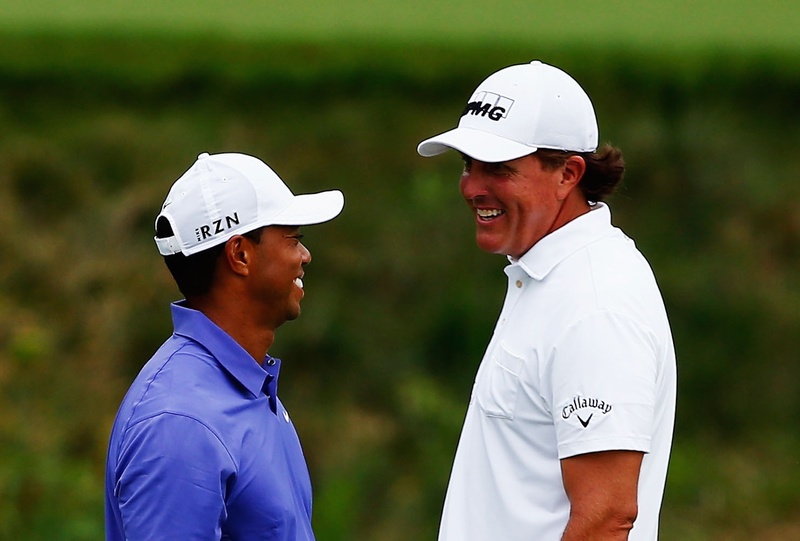 "Tiger would actually be fine playing with Phil. It wouldn't be his first choice but it happens all the time and Tiger is no different from any other tour professional. They just get on with it. It's business pure and simple. "But if he is paired with Adam Scott I can't be responsible for Tiger's actions. In all honesty it is very likely to kick off and Augusta will have a scandal of their own making on their hands." Hootie Johnson was not available for comment. And neither was anyone from the controversial website GolfCentralDailyWiki.com, which broke the news last night. I believe this is a ruse, DON. He announced a week ago he wasn't going to play because he wasn't tournament ready.